Looking for a quick weekend getaway from Mumbai? 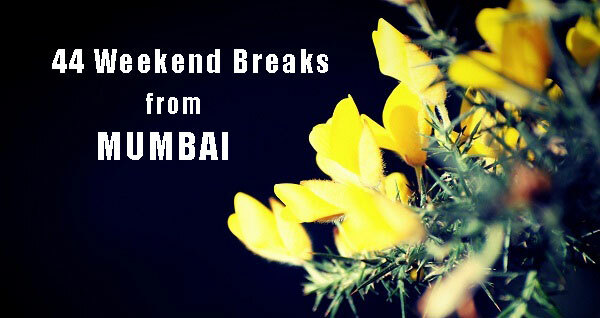 Here is the list of top 44 weekend breaks from Mumbai with approximate distance and travel time. Driving holidays or a long relaxed weekend, you can choose these getaways to spend time with family and friends.